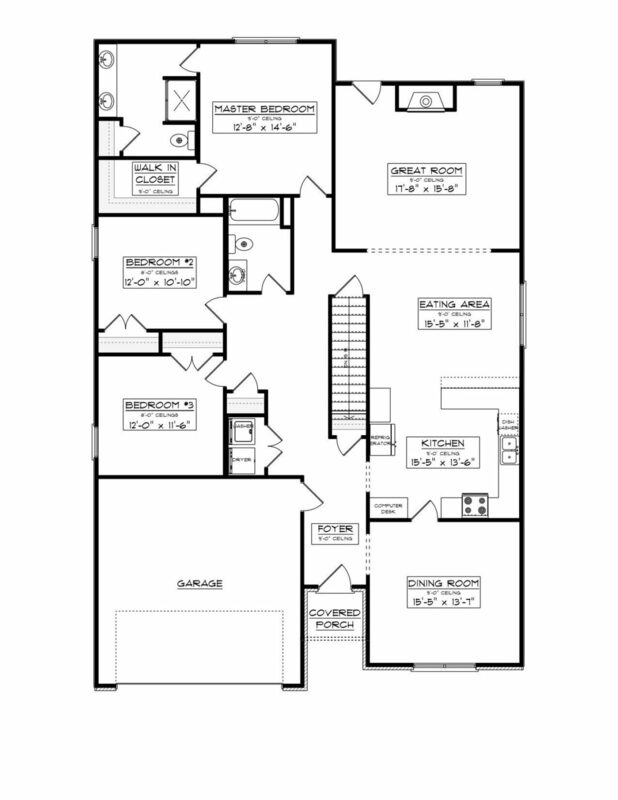 The Diamond is a 2-story and basement floor plan of 3440 sq ft of living space. Anne II is a 2-Story floor plan featuring 4 full-size bedrooms, 2.5 baths, dinning area and attached 2-car garage. The Douglas is an open ranch style floor plan of 1740 sq ft of living space. 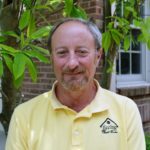 Commonwealth Real Estate Professionals works with top notch builders in the greater Lexington area. Above we have listed some of our popular floor plans from our builders. We can also work with you to customize a floor plan to fit your individual needs.